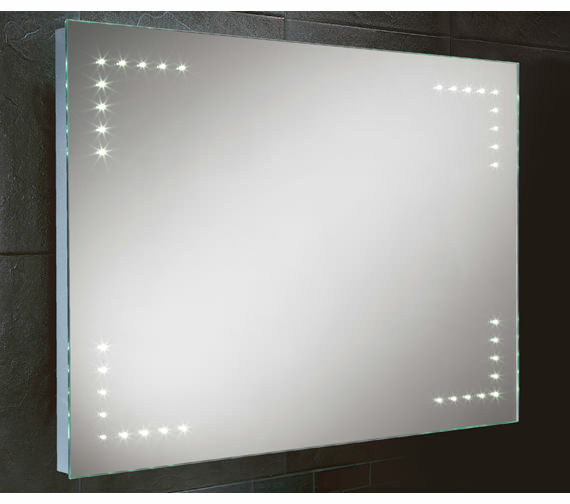 HIB is famous for excellent bathroom creations, and the Larino LED Mirror is one of its fabulous bathroom accessories. It carries a stunning design and an alluring profile which is sure to become the focal point of your bathroom decor. 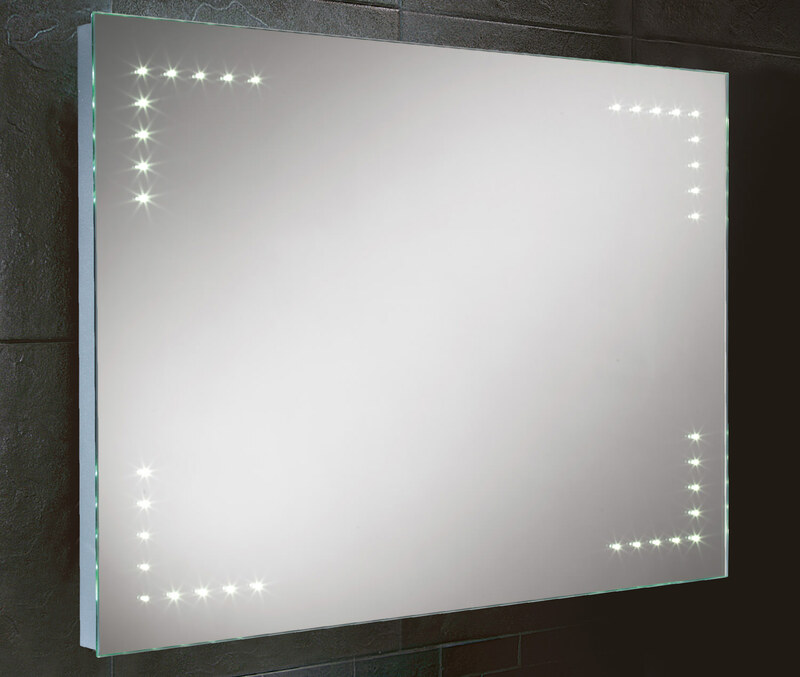 The mirror can be installed in either landscape or portrait form, as per your requirements. It features heated mirror pad, to give you steam-free, crystal clear reflections. It is fitted with a sensor switch for added ease-of-use. This masterpiece is now available at a bargain price, from QS Supplies. Size: Width 800mm x Height 600mm x Depth 40mm. 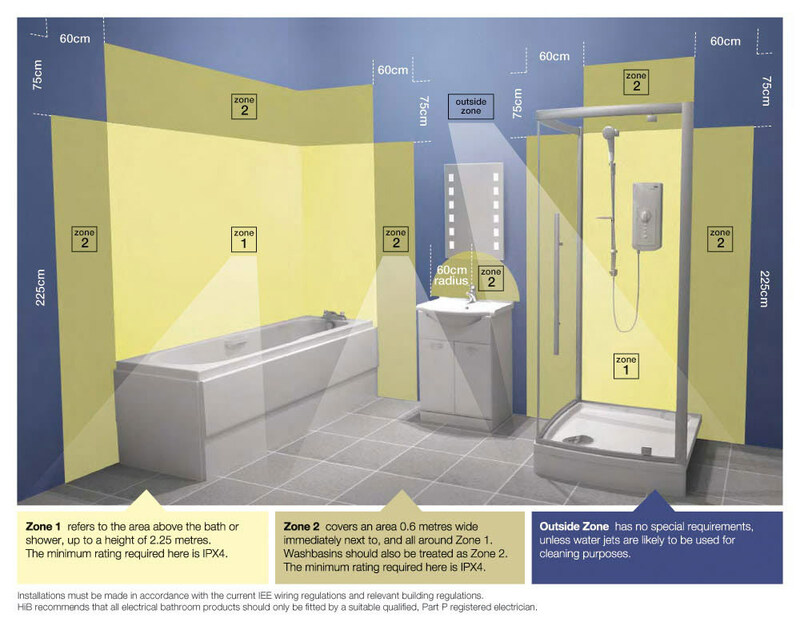 Note : It must be installed with a minimum distance of 150mm between the infra-red sensor switch and any adjacent wall or object to ensure correct operation of the sensor.